There are more than 900 species of sage, only a handful of which are used in cooking. This member of the mint family is native to the Mediterranean. More than half of the world’s sage supply today is harvested from Croatia, Albania and Montenegro. It’s also cultivated in Bosnia, Serbia and the United States. Culinary sage has many names. Most commonly, it’s referred to as kitchen sage, garden sage, common sage, true sage, and culinary sage. The proper scientific name for the sage used in cooking is Salvia officinalis. Sage has a fragrant aroma and a powerful flavor that makes it an excellent flavor enhancer for a wide variety of foods including vegetables, seafood, steak, pork tenderloin, turkey, chicken, breadsticks, muffins and cornbread. 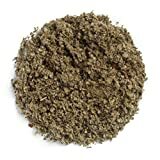 It is a savory herb, slightly pepper with overtones of camphor. The flavor is astringent but warm. Sage is faintly bitter and its flavor is an assertive one. When using sage, it’s important to keep a light hand and take care not to use too much. A little bit of this herb goes a long way! During the Middle Ages, sage was believed to be something of a cure-all, able to perform a variety of wonders from warding off the evil eye and keeping the plague at bay to curing fevers, colds and just about every common ailment imaginable. Today, sage is primarily used for culinary purposes as we now know that it has few medicinal properties and health benefits. One practical use of sage in homeopathic medicine used today helps to relieve the discomfort of hot flashes associated with menopause. 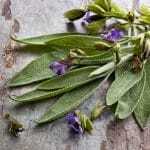 Sage has also been studied in order to determine if it does, in fact, benefit concentration and memory. Following single doses of sage extracts or essential oils, healthy individuals have shown improved alertness, mood and cognitive function. However, while studies have shown that there is some amount of enhanced cognitive performance to be gained from ingesting sage, the effects are minimal. The slight boost sage offers is similar to what you might experience from Ingesting caffeine in coffee or tea. Sage is one of the few herbs still commonly used in Britain. 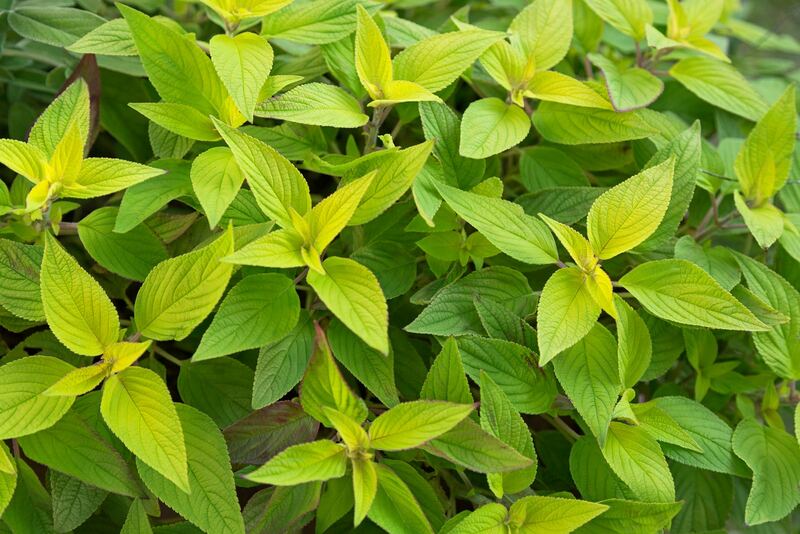 For generations, it has been listed as one of the essential culinary herbs for English cuisine. 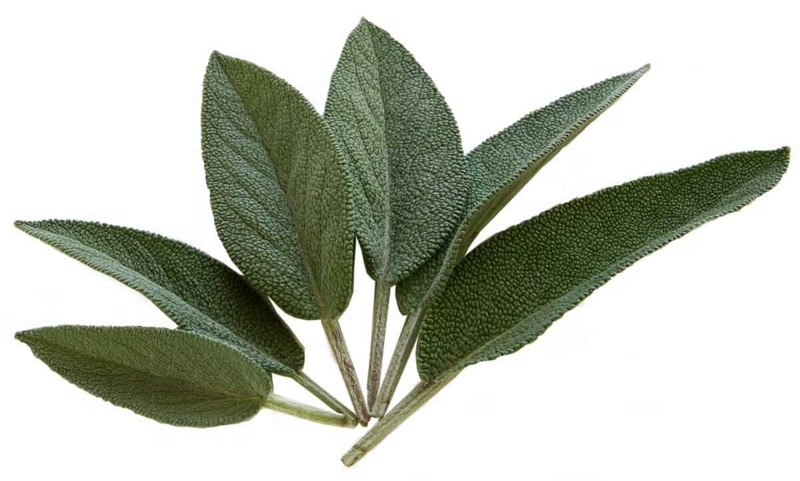 Sage is considered the primary ingredient and main flavoring for sausages and poultry stuffing. 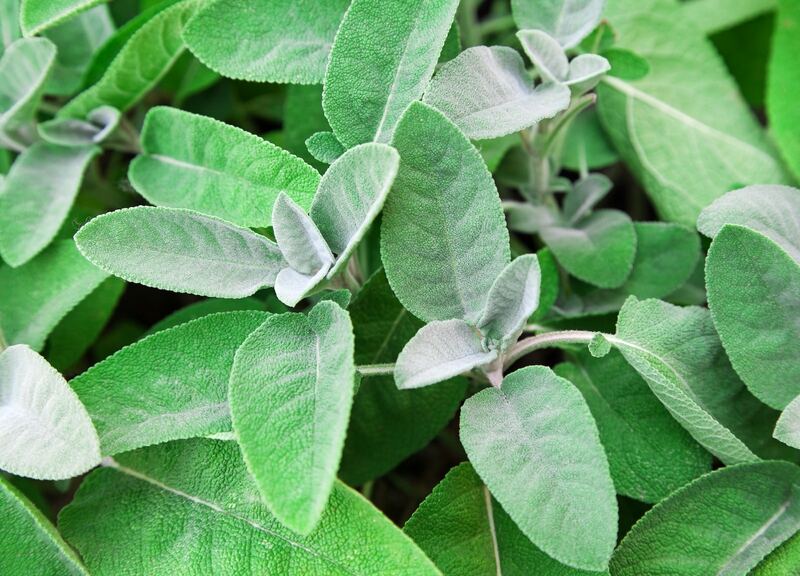 The United States also claims sage as one of its most popular herbs. Most commonly, sage is the predominant flavor in poultry seasoning. That warm, rich aroma and flavor that typically seasons a Thanksgiving turkey comes from sage. For many people, the scent of sage elicits warm feelings and memories of holidays spent with family. Italy is another lover of this herb. In traditional Italian dishes, sage is an essential flavor component of many sauces and condiments as well as being used in sausages. The flavor of pork, lamb and other meats are all enhanced with the use of sage. Across cultures and various ethnic cuisines, this herb has been used for thousands of years in some of the most cherished dishes, making sage an important herb that is rooted deep in tradition across the globe.